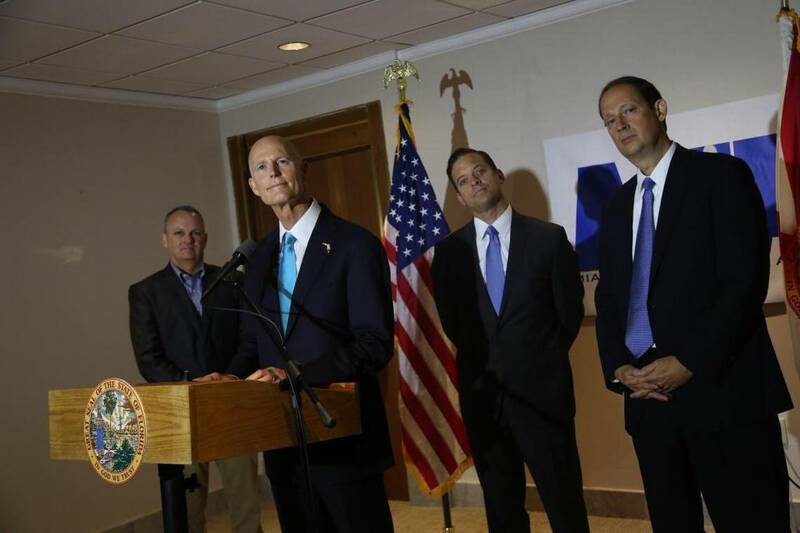 Of Florida’s top three Republican leaders, only one of them — Senate President Joe Negron — is willing to say, grudgingly, that human activity contributes to climate change. Gov. 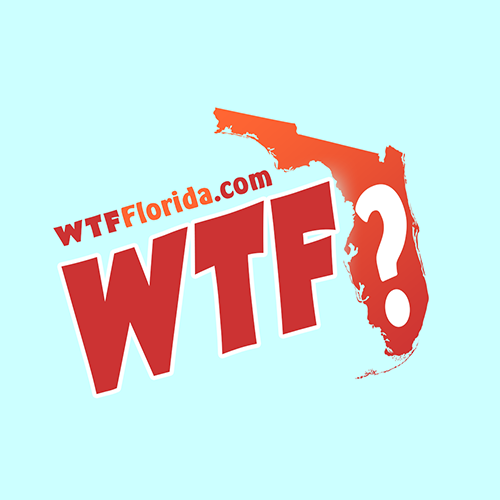 Rick Scott and House Speaker Richard Corcoran won’t go there. Asked repeatedly Friday if man-made climate change is real, as a broad consensus of scientists have long concluded, Corcoran refused to answer. “We should do all we can to protect the environment,” he said. That doesn’t answer the question, he was told. A day after President Donald Trump withdrew the U.S. from the international Paris climate agreement, the three most powerful men in Florida government declined to acknowledge the threat of rising seas to one of the nation’s most vulnerable states. Instead, Scott, who has touted his friendly relationship with the president, defended Trump’s decision. The trio of Republicans spoke Friday morning in Miami, where roads and parking lots flooded during the first routine rainstorm of the summer. Scott has long avoided giving his opinion on climate change, infamously declaring while he was running for reelection in 2014, “I’m not a scientist.” State employees have said they were told by Scott’s administration to avoid using the term “climate change,” a charge Scott has denied. South Florida members of Congress from both parties — the ones who had something to say, anyway — criticized Trump’s decision on the climate deal. “This is a huge mistake,” said Sen. Bill Nelson, a Democrat whom Scott is expected to challenge next year. Two local mayors, Republican Tomás Regalado of Miami and Democrat Philip Levine of Miami Beach, who intends to run for governor, joined a list of U.S. mayors pledging to uphold the commitments of the Paris agreement. As for Negron, who’s from Stuart and successfully pushed legislation this year to construct a 78 billion-gallon reservoir south of Lake Okeechobee to prevent toxic algae buildup, he conceded humans might be to blame at least in part for climate change. “There’s evidence that the climate changes from time to time based on many different factors, including some that are man-made, but I don’t subscribe to the apocalyptic view that human beings are destroying the environment through climate change,” said Negron, an attorney by trade who chose his words carefully.